The HD Upgrade for WVR7020 from Tektronix is a special kit available for the WVR7020 Multi-Format Waveform Monitor. 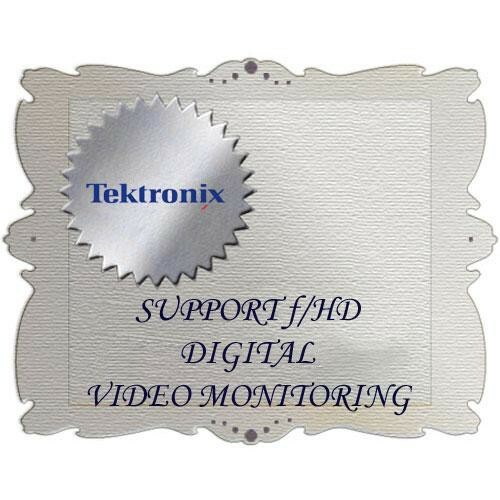 It updates your unit to support HD video monitoring and SD/HD auto-detect functionality. Note: Please note that use of this upgrade requires that you also have the HD video monitoring upgrade installed in your unit. Use this upgrade to add HD video monitoring to your unit. It also includes SD/HD auto-detect functionality.